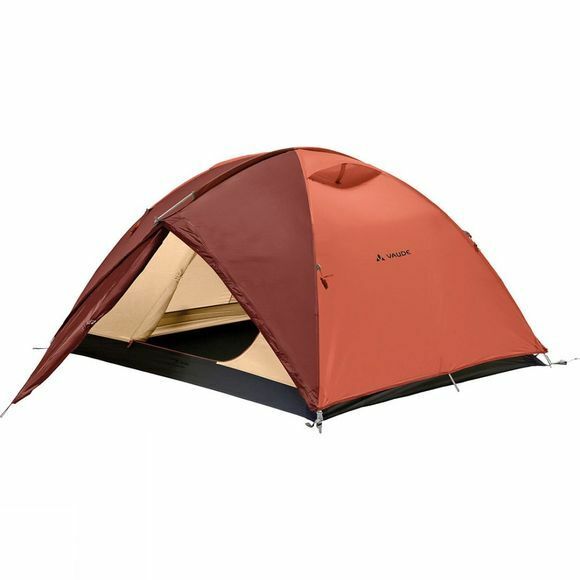 A roomy three-season inner-first tent for shorter trekking tours and camping, the Campo 3P Tent offers a large entrance, comfortable height, ridge ventilation and is very quick and easy to pitch and take down. The dome design is inherently strong, stable and easy to setup. It also means the structure can stand up before it is pegged or guyed.